Nowadays, we cannot imagine life without electricity. Although we take it for granted as a part of our lives we do not always realise how demanding it is to be produced and supplied by power plants directly to our homes. 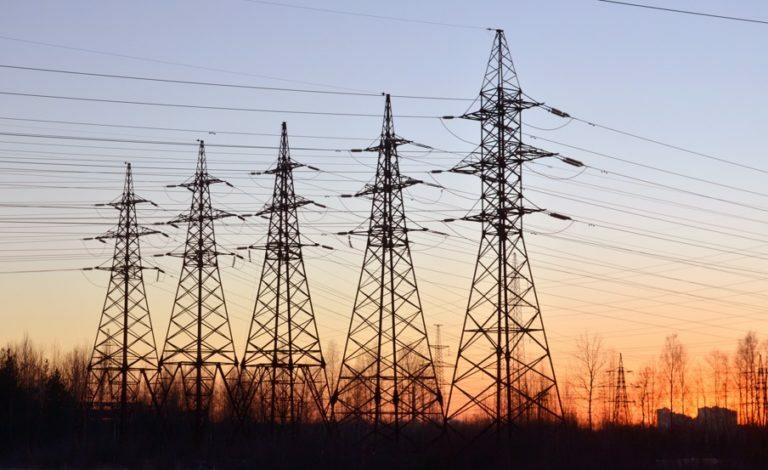 The transmission and distribution networks are highly complex systems of interconnecting electric energy sources, transformer stations and consumers. Unfortunately, failures can occur within electricity networks that can lead to electricity breakdowns as well as destructive fires. 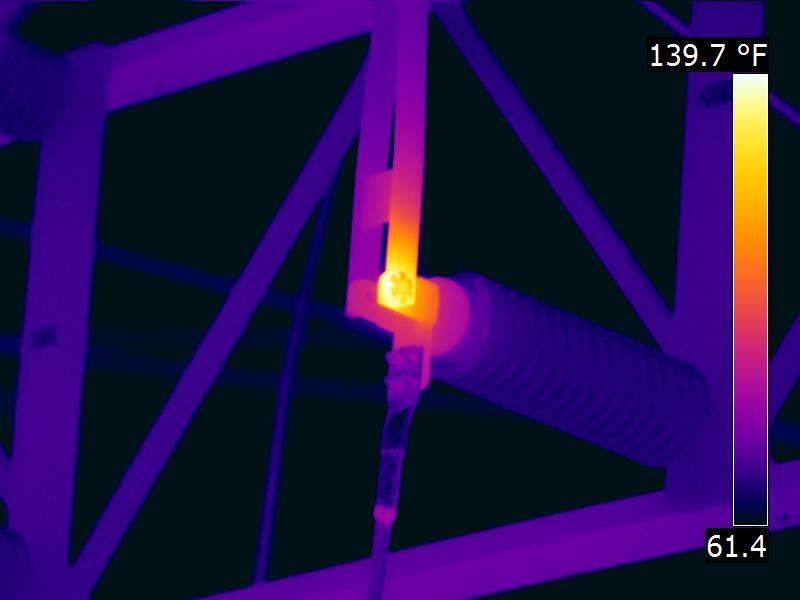 A UAV (drone) with a thermal imaging system installed can be a very useful tool to prevent such problems. Each element of the distribution network is at risk of a series of defects that can result in energy losses and/or a major security risk. Unfortunately, the breakdown of the electricity supply from a failure in the distribution network does not only affect the electricity supplier financially, but also a very high number of consumers, as well as companies and health facilities. Failures mean that direct threats to lives can occur. Therefore, all elements of the distribution network must be checked to prevent any of the mentioned problems. One of the most frequent failures in the distribution network is the overheating of individual components due to transition resistance. Transition resistance occurs in imperfect places (damaged, outdated or unprofessionally installed) electric joints. Due to the increase in series resistance, there are energy losses in the form of what is known as heat loss. It is not only economic problem but also a security problem – due to the further worsening of parameters, the temperature of the damaged joint can temperature until a fire breaks out that may be highly destructive due to the high voltage. The inspection is conducted within regular time frames because the problem can occur any time (due to ageing or the effect of climate conditions) including places that were previously fine. But how can you check equipment located at great heights, is under high voltage and is located in areas with complicated access? 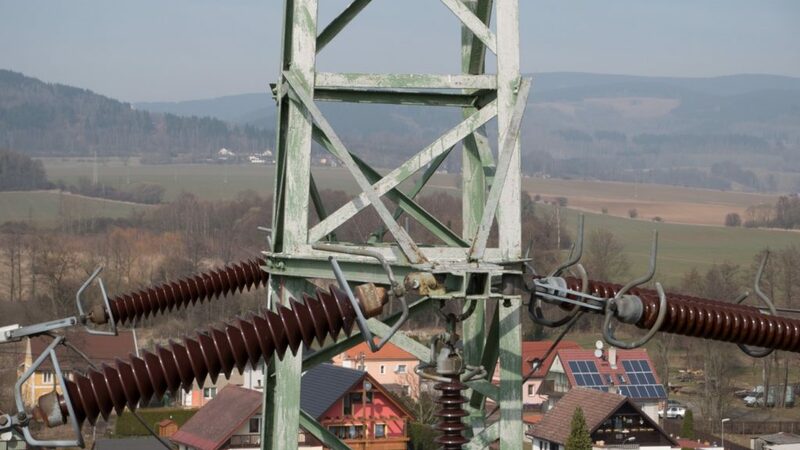 How do you check the network of lines in large transformer stations when the whole system takes up a large area and the inspected elements are difficult to access? The option of aviation inspection is available that has been used in this area for many years. 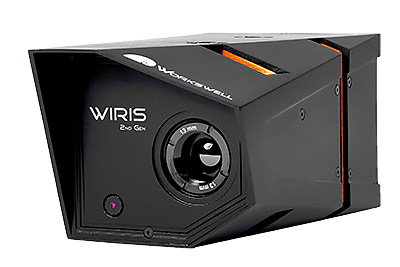 The thermal imaging system for Workswell WIRIS drones from Workswell are designed for assembly on the drone (UAV). The set is light, mobile and fully controlled using a standard RC controller. 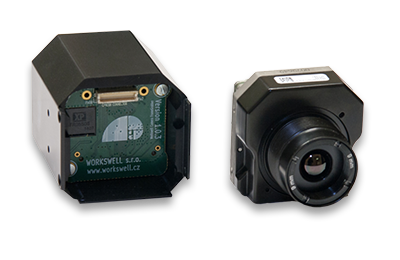 The system combines two camera systems – a camera for visible spectrum (for inspection of visible defects to piping) and a thermal camera (for detection of hidden defects). 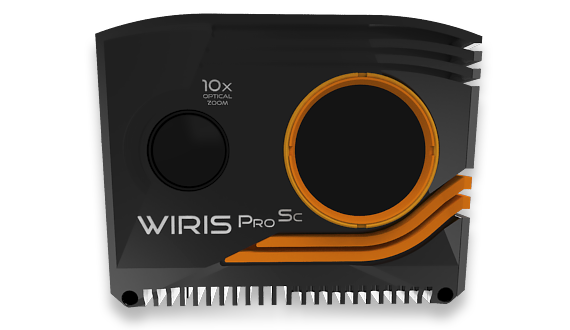 The servicing software enables remote switching of camera regimes, record radiometric videos and to produce static images in the visible and infra-red spectrum. The operator sees any objects under the drone in real time and can analyse the records in order to identify damaged areas. 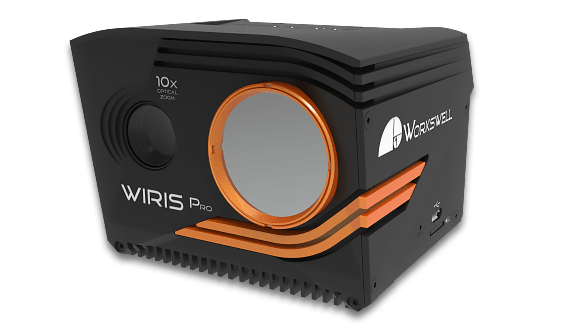 Moreover, unlike similar systems, Workswell’s WIRIS enables the manual setting of set the range of temperatures, e.g. in intervals of 15 °C to 25 °C. The range of temperatures can even be changed during the flight. Without the need to land, the system can be set for the current situation to easily achieve the required thermal sensitivity setting, which is needed to find minor moisture defects that may worsen after time and lead to serious problems. 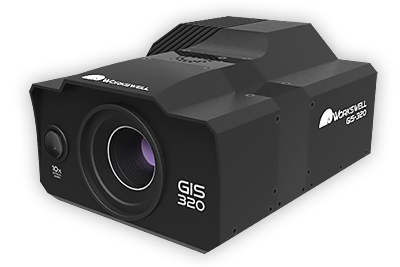 Moreover, the system can be equipped with a GPS sensor for storing location information on the position of the drone when recording. 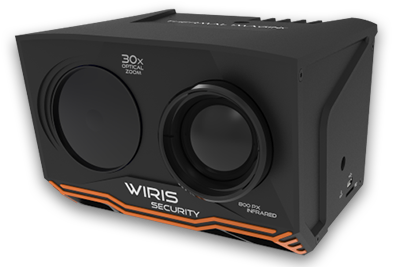 Workswell’s WIRIS can be fully controlled by a traditional RC controller from which all system functions can be accessed. 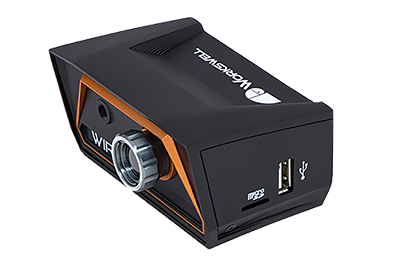 In addition to all functions, the monitor displays images from the thermal camera as well as colour camera. Information is available about the measured temperature (min/max and central spot) during the flight. All data obtained (video and individual images) is fully radiometric so the measured images can be evaluated in the comfort of an office and a measurement report can be produced which looks clean and is easy-to-read can help identify serious problems such as ISO 18434-1, which is a serious issue in this area. acknowledged standard — ISO 18431-1. The emission and apparently reflected temperature values can be corrected during measurement or at any other time. Experts know that without this option they measured data cannot really be used.